Managing large quantities of dust is a key component to job safety. 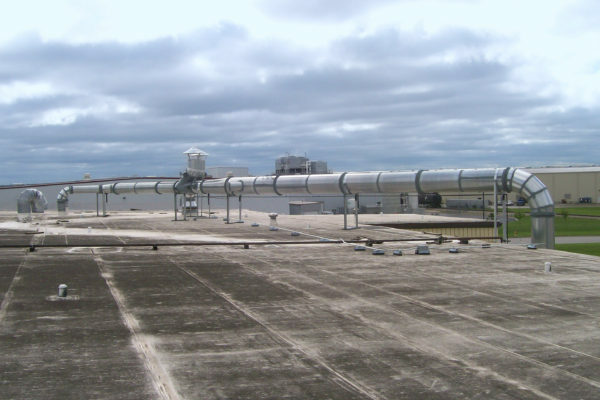 Whether you need cyclones, APS collectors or airlocks, we can fabricate a system to meet your specifications. 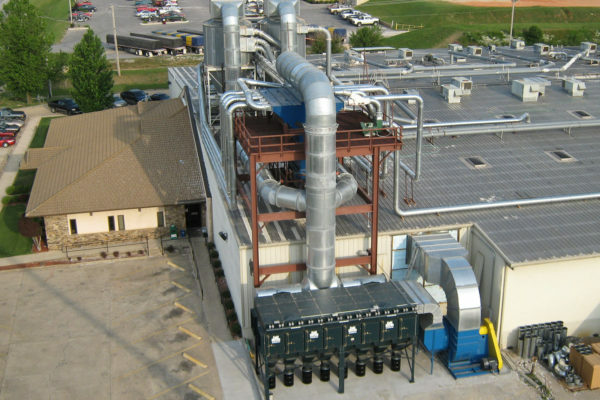 SSM can produce welded ductwork for a wide variety of commercial and industrial applications including dust collection systems, air particle separators, exhaust duct, kitchen hoods, restaurant ventilation, grease duct, curbs, adaptors and transitions. 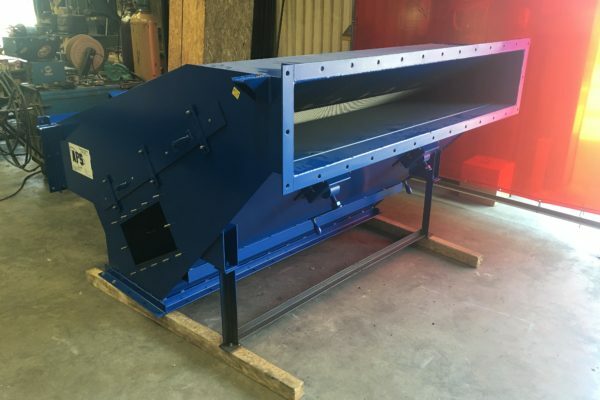 From simple to complex projects, we can provide welded ductwork (both lined and unlined) for your project within specifications and on schedule. SSM maintains critical job management throughout all phases: estimating, shop drawings, custom fabrication and installation.